Shimi’s dazzling personality and ability to electrify and energize a room, is the key ingredient to this special Mother/Daughter Event! 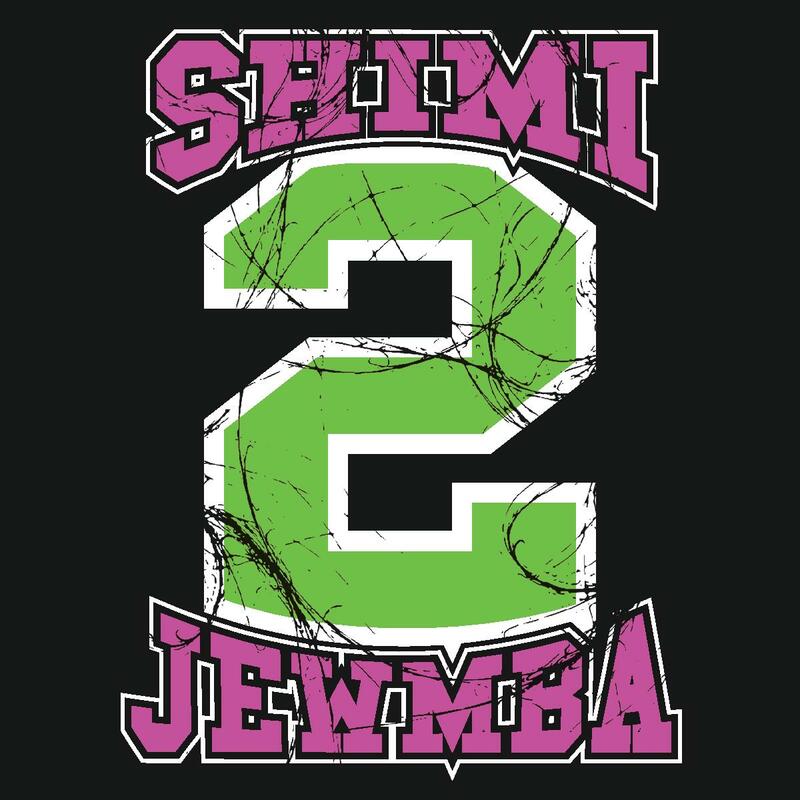 Put on your dancing shoes, and join us for an unforgettable evening of true simcha, while bonding with your precious daughters! 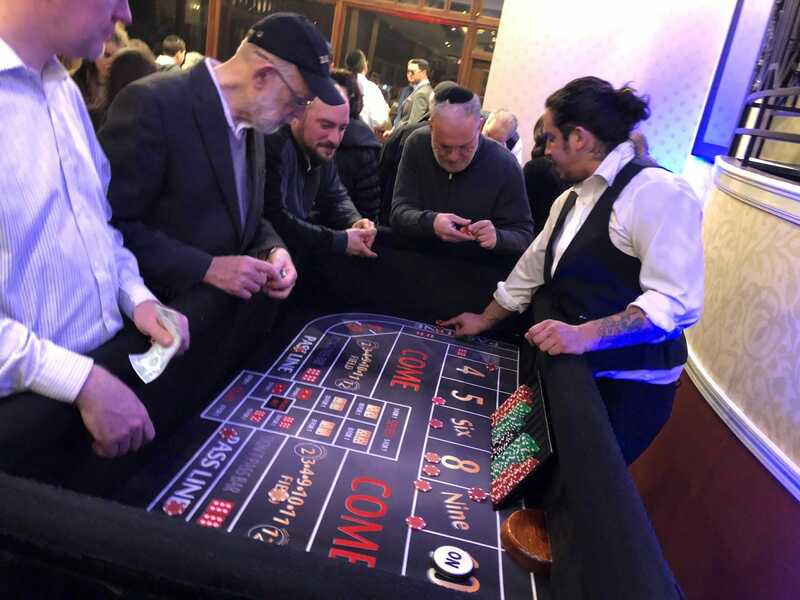 Ben Cohen has entertained, mystified, astounded and spellbound us all throughout Yom Tov with his incredible feats of magic. But Ben pours all his talents and energy in a culmination of magnificent proportions, at his Main Event, the Ben Cohen Magic Show! Join us for a magical evening and be prepared to be blown away! 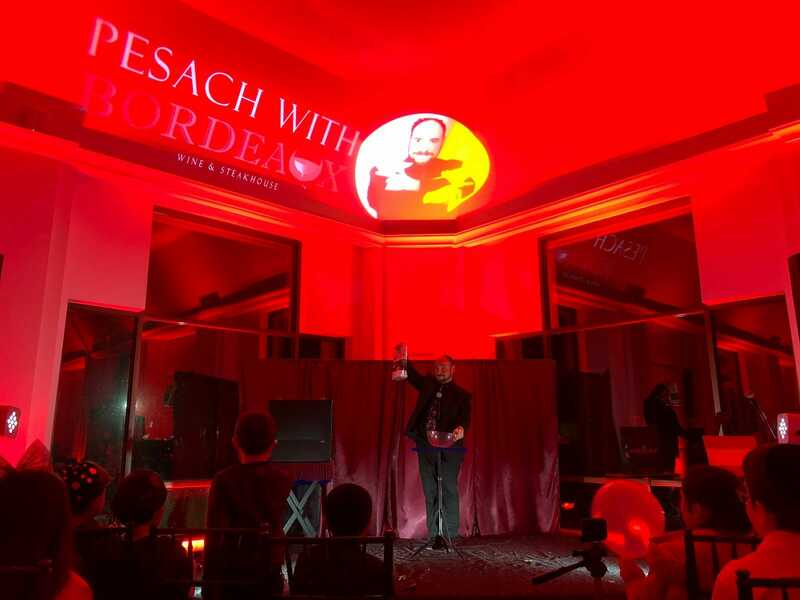 Pesach with Bordeaux brings the House to you, at Casino night! All your favorite games, live music, and an open bar… come experience it all without stepping foot out of the hotel! 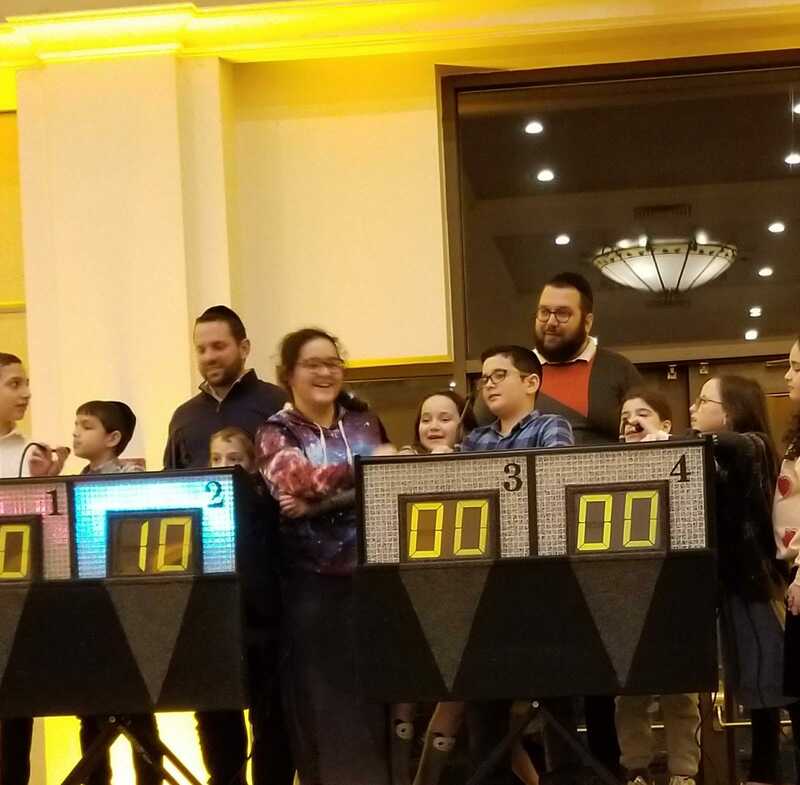 The anticipation, the laughter, the comradery… With an in house Game Show, we provide family fun for everyone! Get in on the action and show us how you walk away with the prize! Join us at the Bordeaux Bar and Lounge , for a unique experience! 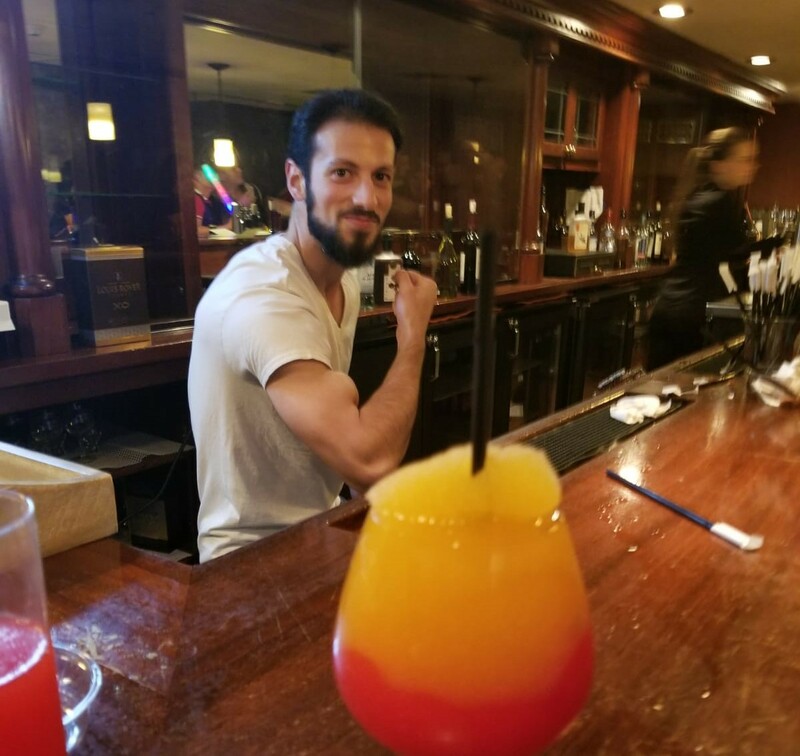 With its cozy decor, a built in fireplace, pool tables, and of course, a built in bar, get ready to enjoy your evening with great friends, great drinks, and live music! 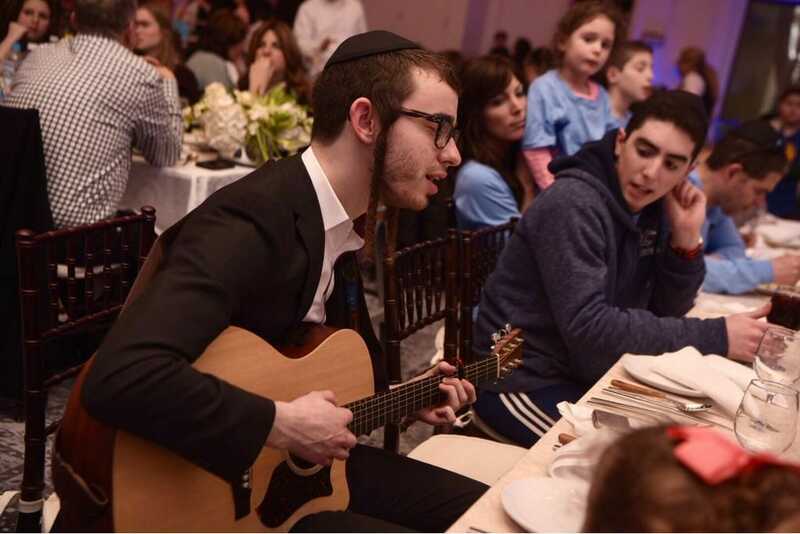 Chol Hamoed Dinners have a variety of live musicians adding to that special atmosphere… Whether it be a guitarist, a flutist, or an electric violin… Pesach with Bordeaux brings the action! With no lack of musical talent joining us for pesach, spontaneous kumzitzes as well as scheduled ones, just seem happen all around us! All you need is a guitar, a lake, and a warm campfire under a starry sky…..
State of the art, mega-sized, indoor and outdoor bounce houses are available all day and all night. Kids (and adults) can bounce out all their pent up energy at all hours!